I have a confession to make. Although I grew up in a church that specializes in the biblical book of Revelation, I’ve never liked the book. 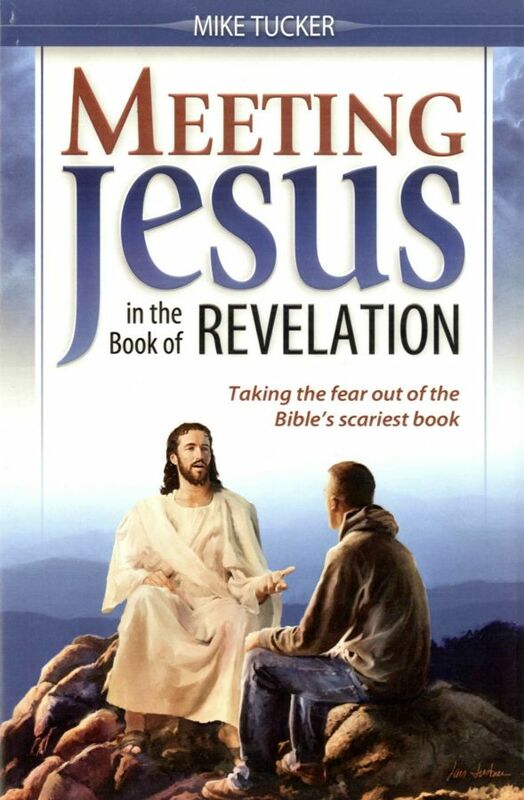 In fact, reading that book or hearing someone preach from the book always gave me nightmares. Am I alone in this? My experience as a pastor tells me otherwise. In fact, I find that a great many people have had a problem similar to mine—a lot of good, church-going people. 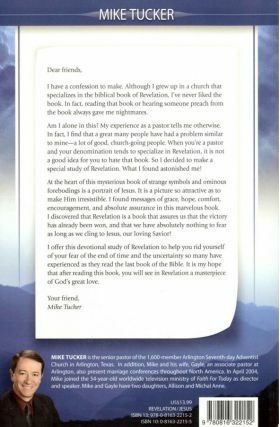 When you’re a pastor and your denomination tends to specialize in Revelation, it is not a good idea for you to hate that book. So I decided to make a special study of Revelation. What I found astonished me! At the heart of this mysterious book of strange symbols and ominous forebodings is a portrait of Jesus. It is a picture so attractive as to make Him irresistible. I found messages of grace, hope, comfort, encouragement, and absolute assurance in this marvelous book. I discovered that Revelation is a book that assures us that the victory has already been won, and that we have absolutely nothing to fear as long as we cling to Jesus, our loving Savior! I offer this devotional study of Revelation to help you rid yourself of your fear of the end of time and the uncertainty so many have experienced as they read the last book of the Bible. It is my hope that after reading this book, you will see in Revelation a masterpiece of God’s great love.